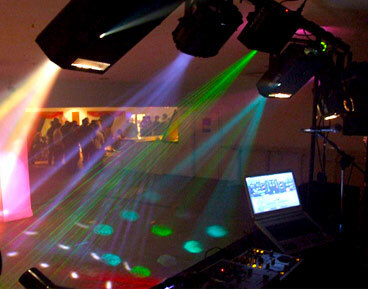 Do you have a sound system and just need to arrange disco lighting hire? We have the solution with our range of disco lighting hire packages, all mounted on overhead T-bar stands or gantry & truss systems for an impressive dance floor. 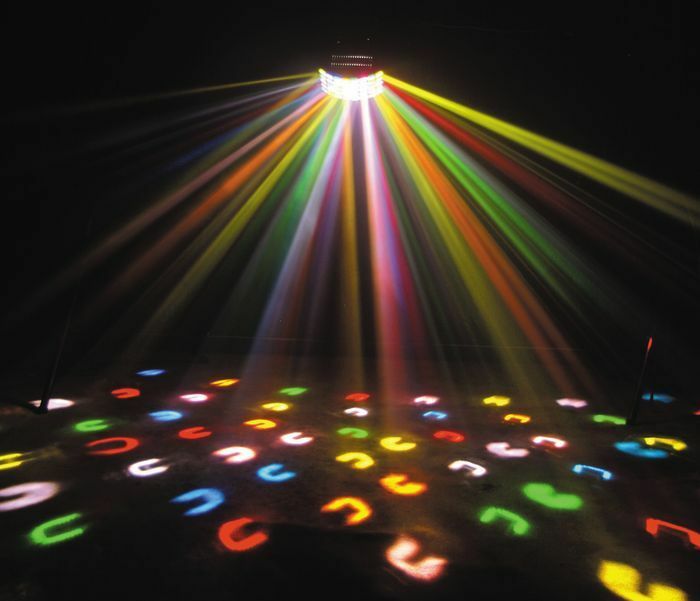 You can choose from LED or halogen and we have a range of moonflowers, gobos, scanners, UV, Ultrav Violet, mirror ball style projectors, derby`s or multi-coloured parcan chaser systems which are all sound activated leaving you to enjoy the party! Smoke machines are available to enhance our lighting packages which will show every beam cutting through the fog and create a great atmosphere for you and your guests. Our disco lighting hire systems are fully portable and can be used at all types of venues including: hotel function suites, schools, colleges and universities, wedding venues, village halls and pubs. 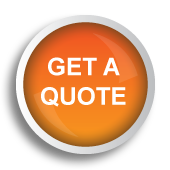 All our lighting equipment is covered by professional public liability insurance cover and we hold testing certificates under the PAT regulations. Ultra Violet UV lightshows are available using LED parcan type cannon spots which can be set to static UV, fade in/out or UV strobe for a superb effect when combined with smoke/fog. These come as a package of 4 with smoke mounted on height adjustable stands for a great "black light" experience at your venue. 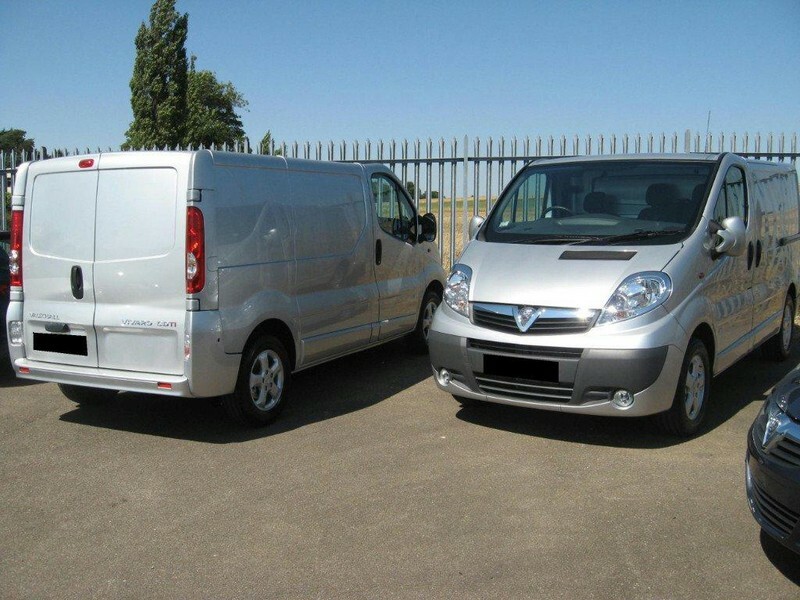 Delivery, set up and collection service included with all our equipment hire bookings.